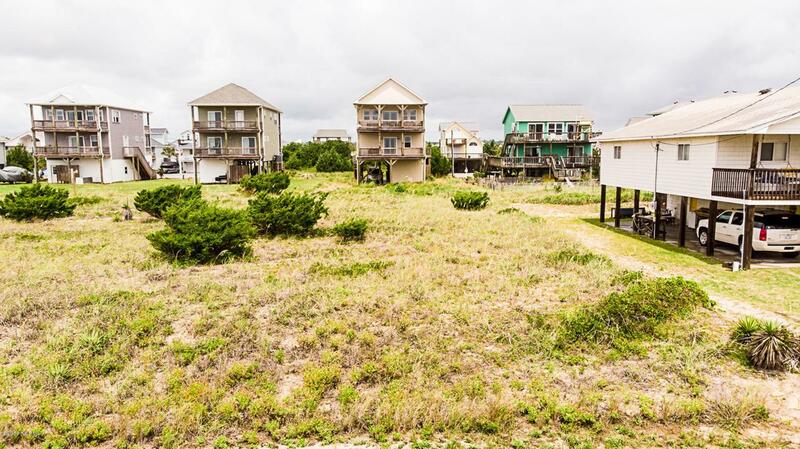 Superb south Topsail Beach location to build the beach home of your dreams. Deeded access to the award winning beach and an easy walk to the pristine serenity of the south end point of Topsail Island. A reverse floor plan house design should give you exquisite views of both the sun rising and setting across the water.